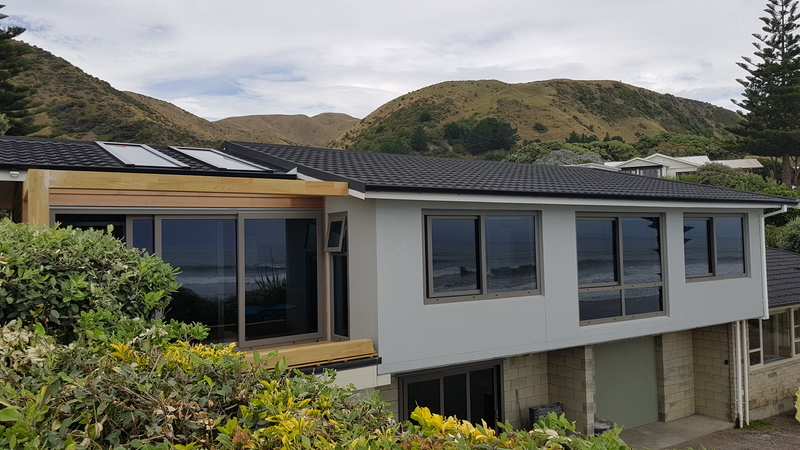 Why choose Weathertight UPVC windows, at Weathertight Windows and Doors we offer a wide range of stylish double glazed and energy efficient window systems to compliment your home. 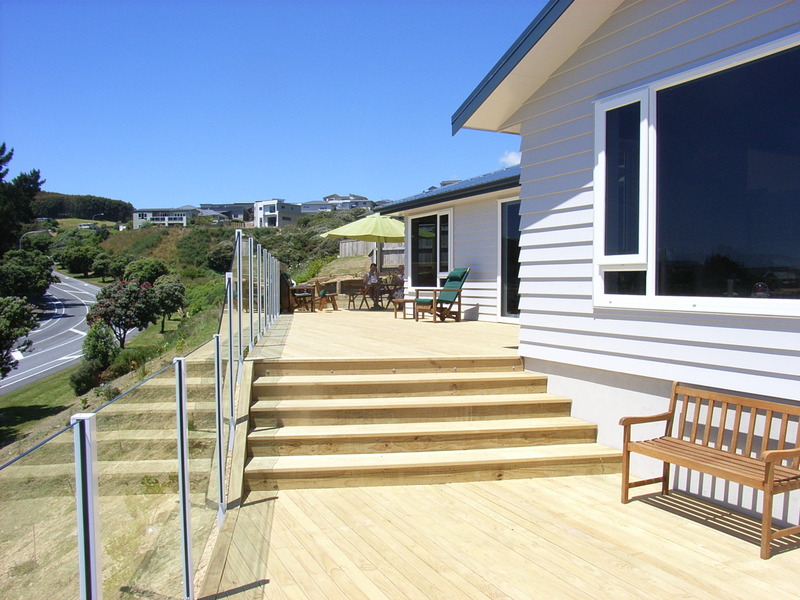 The doors you choose for your property set the tone for your whole home. 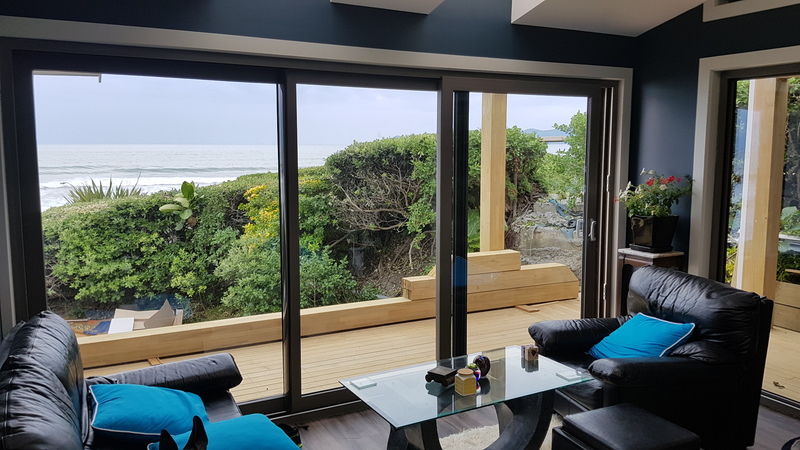 Weathertight door systems have the answers offering a range of stylish options. 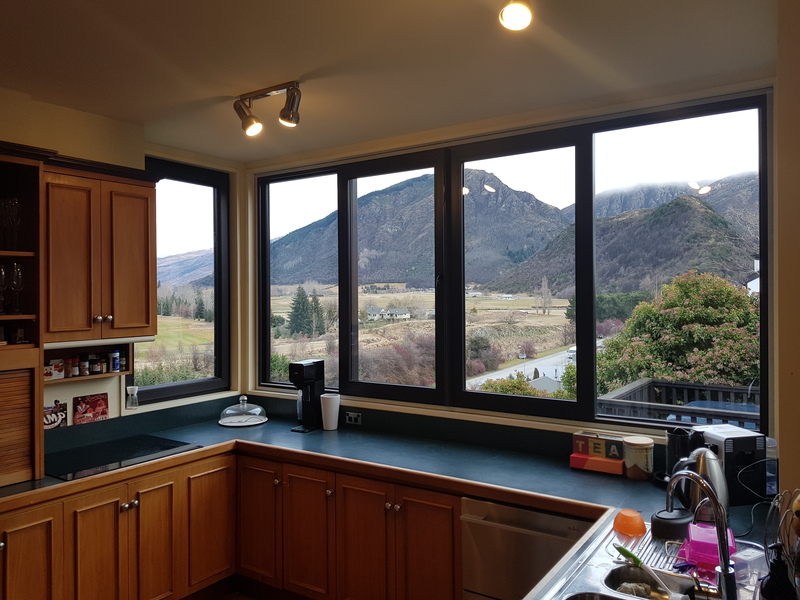 The NZS 4211-2008 Standard is a rigourous testing standard that approves the specification for performance for NZ conditions of our Double glazed UPVC windows. The boys did a splendid job we are very happy indeed. 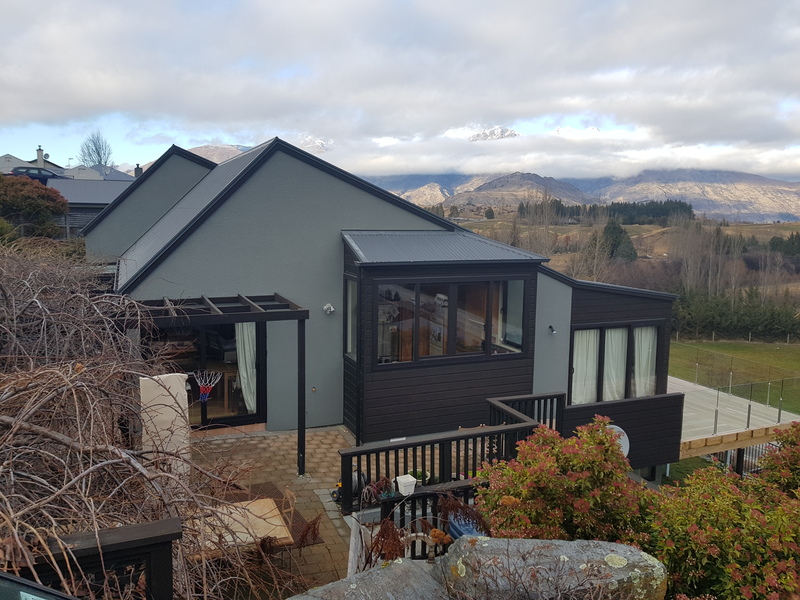 I must say we have had a lot of work done on our house and your boys were certainly the cleanest tradesman we have had.We would strongly recommend your company and can see why you are so busy. Deborah & Rob.